Being able to communicate effectively with your team can mean the difference between life and death. This is true in life…and this is especially true in the online arena. Being able to tell someone to get out of the fire or telling the tank that you pulled aggro on the boss (which can happen occasionally as a hunter) can mean a success instead of a wipe. (In case you can’t tell, the game I am talking about is World of Warcraft.) In the old days, I would have had to type everything in “raid chat”, hoping that the person it was directed to would see it, and on top of that, it would take precious seconds to even type my message/warning in the first place. Well, I now live a world that includes Ventrilo and the Logitech G330 Gaming Headset. Check out my take on this headset after the break. The quality of the SkullCandy 50/50 earbuds can be summed up in three letters, w-o-w. These are an incredible set of earbuds especially considering the price (only $39.99 through the TechHub). Out of the headphones I have tested, Knights of Cydonia has never sounded as good as it did when I listened to it with these earbuds. 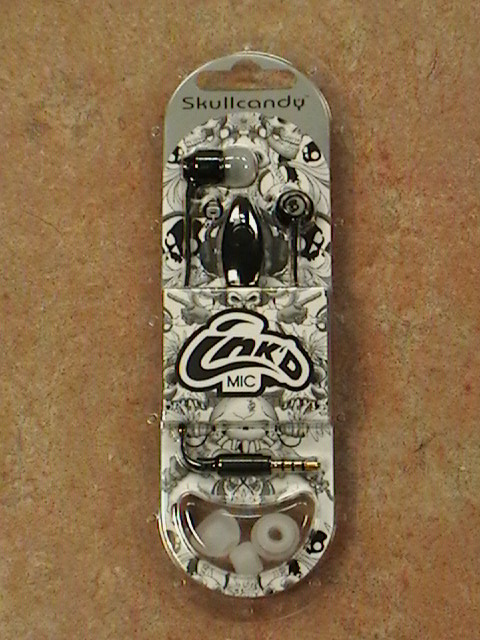 While SkullCandy Ink’d are definitely a decent pair of earbuds, they are just that…earbuds. You have to place them in your ear canal, and no matter what you do, you always run the risk of them slipping out of your ears. This is a problem that really occurs when you are exercising or working outdoors. 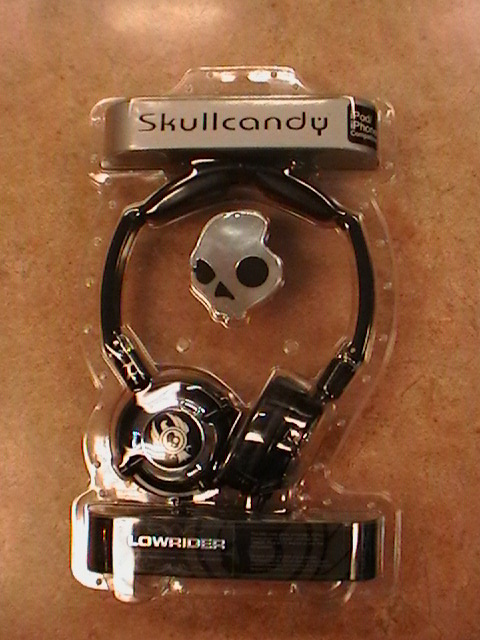 So when looking for a solution, look no further than the SkullCandy Lowrider. The great SkullCandy vs Apple earbuds debate is one that will continue to rage on for a long time to come. If I were to throw my two cents out there, while Apple has a fine product, SkullCandy beats the Apple earbuds like a piñata. Sure, the included Apple headphones are indeed free, but there are several reasons you should spend a couple of extra bucks for the SkullCandy Ink’d ones. 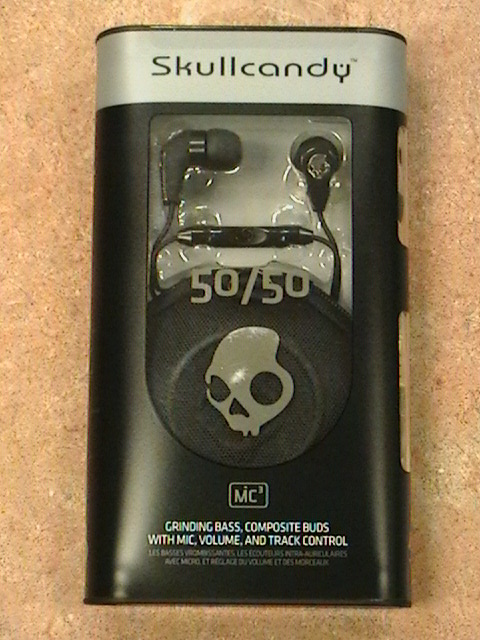 I have been a proponent of Skullcandy equipment for a few years now. 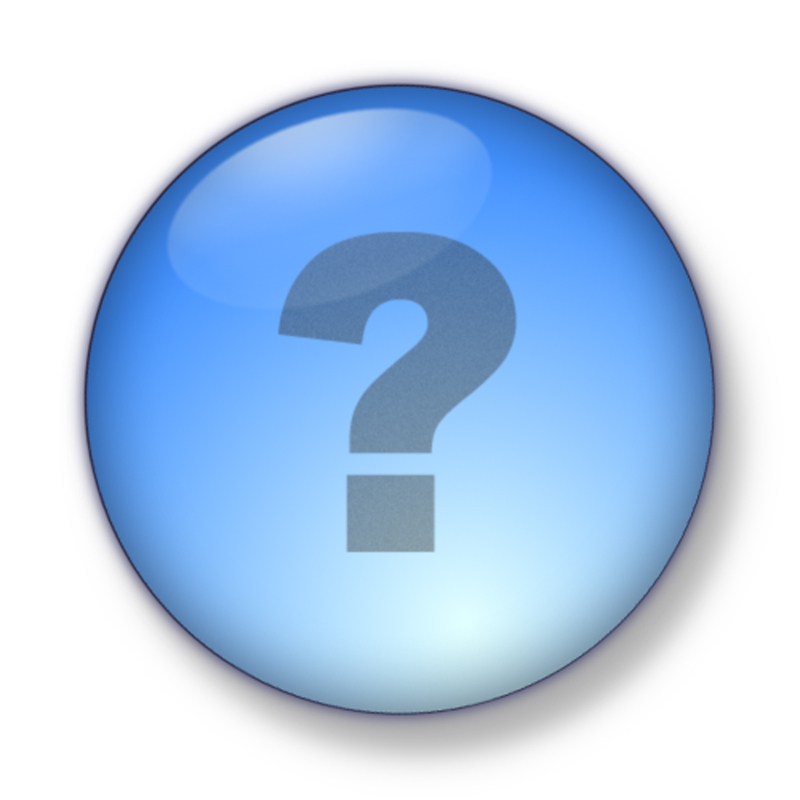 I believe for the price and the great warranty (limited lifetime) they offer the best product for a reasonable price. 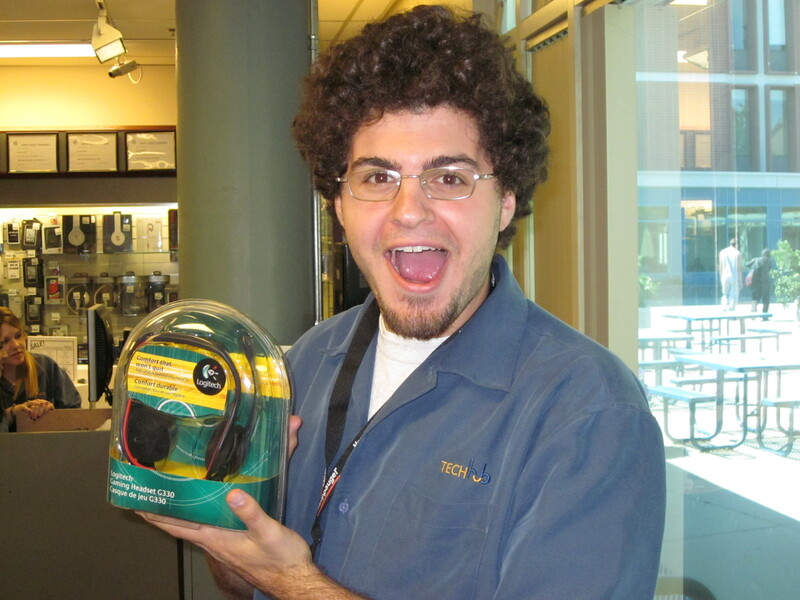 One of the most popular blogs at the UC Davis Bookstore TechTalk site is our look at SkullCandy vs. Apple Earbuds. 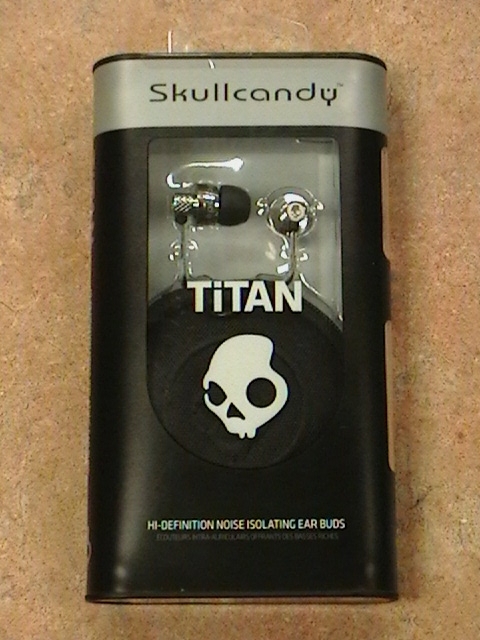 So this week, I decided that we should check out some SkullCandy headphones that are very popular at the Bookstore. Starting first, John is going to take a look at the SkullCandy Titans headphones and that review should be posted later today. After that, I will be looking at the Ink’d, Lowriders and 50/50 headphones later in the week. So stay tuned! 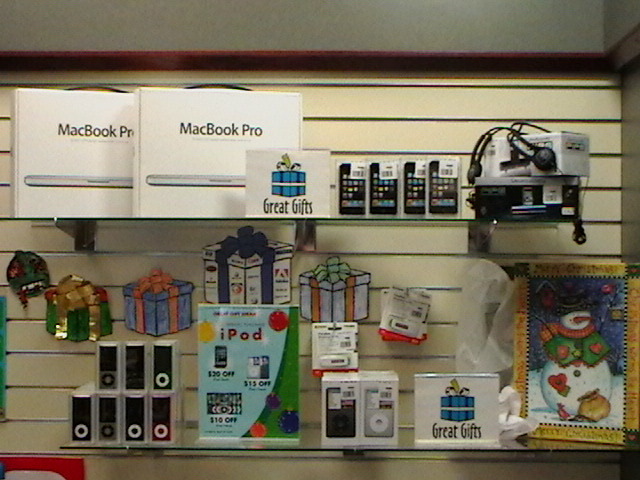 One of the more popular items for students on college campuses is a good set of speakers for their iPod or iPhone. Products like the iHome or a set of Logitech speakers can run anywhere from $75-$200 depending on the style and the features and can take up a good amount of space on your desk or night stand. The Skullcandy Pipe is an alternative in both price and space, running customers $59.99 and taking up no more space than a flashlight.